No, I'm not talking about the band infamous for their "Fireflies" song, but instead this adorable owl sweater I was able to snag at Old Navy. I managed to get the last small in stock and am so relieved since this was the next best option after the sold out fox sweater I told you all about in my last post. I love how this look incorporates three of my obsessions; owls, polka dots and glitter. I got these shoes from Sole Society after seeing them on M Loves M. I'm so obsessed with this pair called Harper's Party. 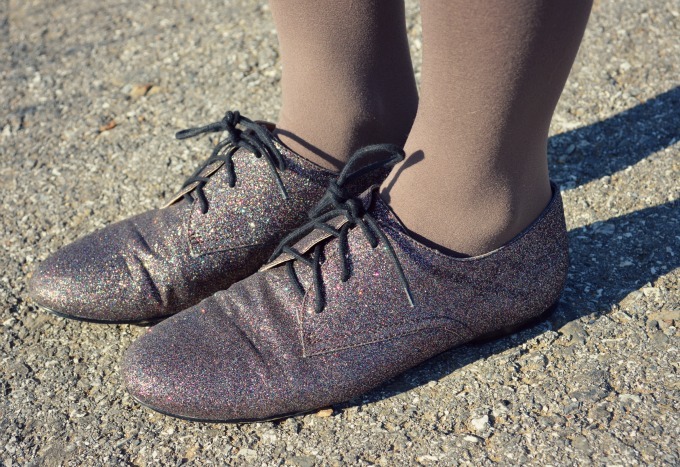 They are so glittery and fun and they go with a majority of my outfits. Wow that sweater is from Old Navy?? It is so cute and I love it with the polka dot skirt and adorable oxfords! That skirt is so flattering! I love it. Absolutely in love with that owl on your sweater ma'am! I love owls lol, I think I just realized that which is weird. I also love polka dots and the combo you created is giving me so much life right now lol. This outfit is so awesome! I love the sparkle in the shoes. Definitely the perfect touch. I love your sweater! I saw it at my Old Navy a while ago, and I am kicking myself for not buying it! this is quite possibly the best outfit, ever. owls, polka dots, and glitter?? I want to wear this whole this, head to toe! I was so hoping to get my hands on this sweater or the fox version from Old Navy, but after they went on sale they were all gone so soon! 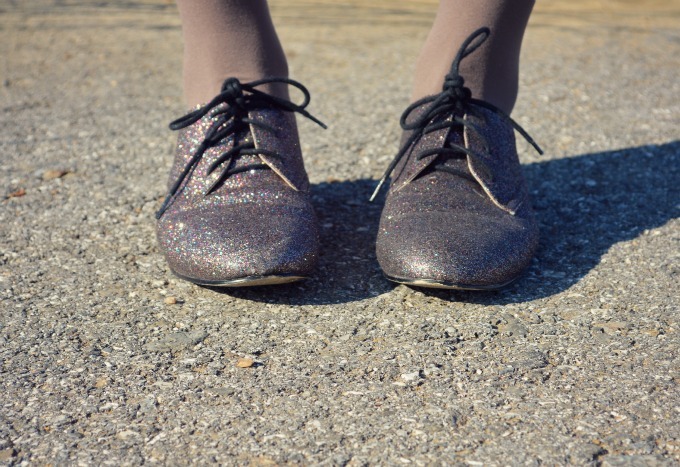 I love how you styled it - especially the touch of sparkle in your adorable oxfords! Your shoes are seriously where its at! I love sparkley shoes. Makes the day a party. aw I love this, I want everything your wearing especially your shoes! Eeeep! I love how you paired your sweater with that amazing skirt! So adorable! Plus, those shoes are ah-mazing! Oh my gosh! I sort of love this out fit! Everything, the owl, skirt, shoes. Too cute! Thanks for stopping by my blog. I'm now following you! i love how you put this together, i would NEVER think to do this, gorgeous! I liked your shoes and your out fit is LOVE! You look so cute! I agree with those shoes being super wearable, I have a similar pair but in gold :) super cute knit too! oooh! 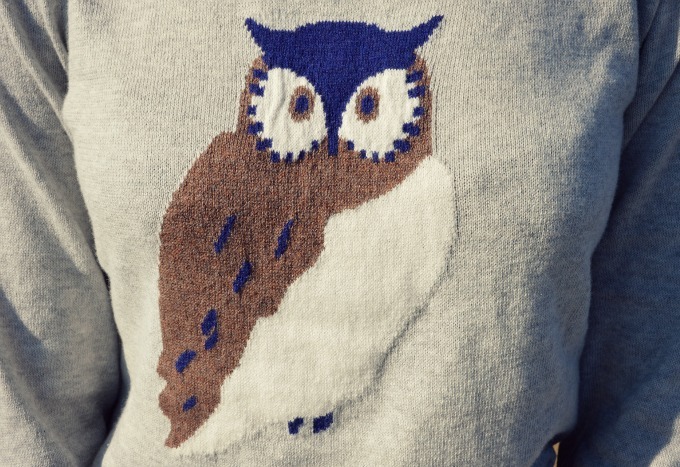 Love this owl sweater! So cute!! :D And you styled it so well! This works a treat! Such great choices together. I particularly like the color of your tights. 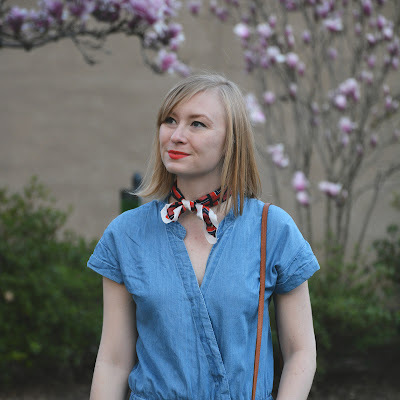 Gives a specific, classic feel to a very youthful outfit! I love this look from head to toe! 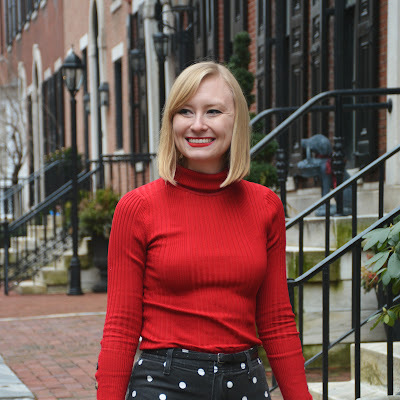 The sparkly shoes, the polka dot skirt and that fun sweater! 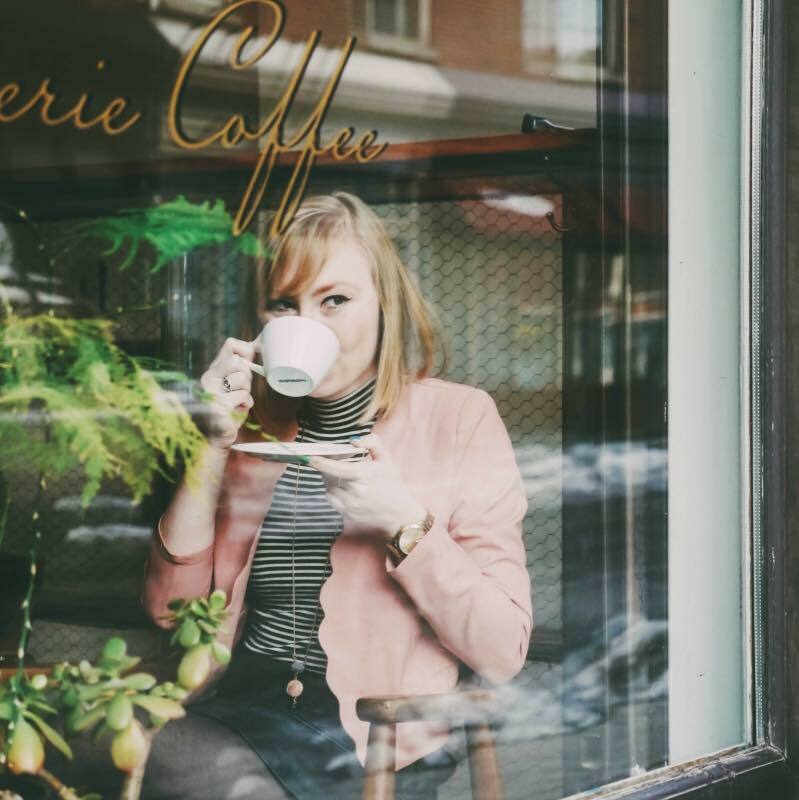 I work at Anthropologie, and I seriously think taht you could model for that store. 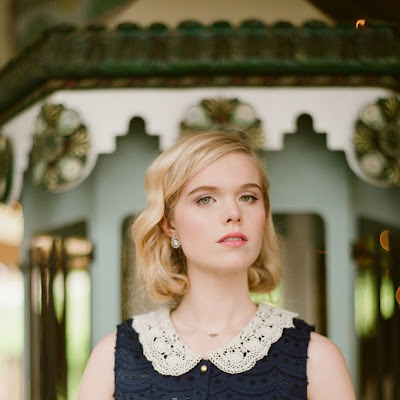 You are so naturally beautiful, and your style is classic with just the right touch of quirk. The fox sweater below is so cute! And I love your polka dot skirt here. Not only is the print fun to play with, but the shape is flattering and twirly and amazing. what a cute sweater!!! Perfect outfit pretty lady! Me encantas,te pareces a taylor swift no te parece? Those sparkle flats are fantastic!